Fill in our form and our experts will contact you. 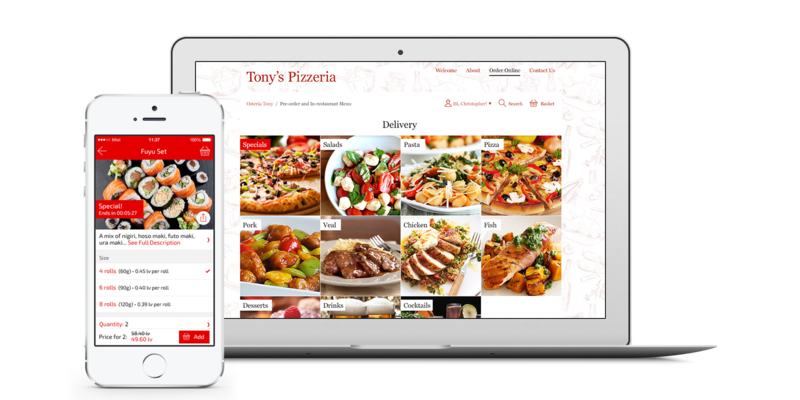 Our team will integrated the digital menu in your web site or brand new web site. We will build branded mobile apps for you. Our digital experts will run campaigns in order to increase your revenue, frequent orders and download apps.